The road to success rarely takes the path we have drawn up for ourselves. Along the way as we are pursuing our success we start to learn more things about ourselves. We may realize what we thought was our passion really is not and something we have tinkered with actually is the thing that truly brings heat to our kitchen. Enter, Tobias Dorzon, a Jackson State University alumnus, who spent multiple years in both the NFL and CFL, but whose true calling had been more or less a mere hobby. 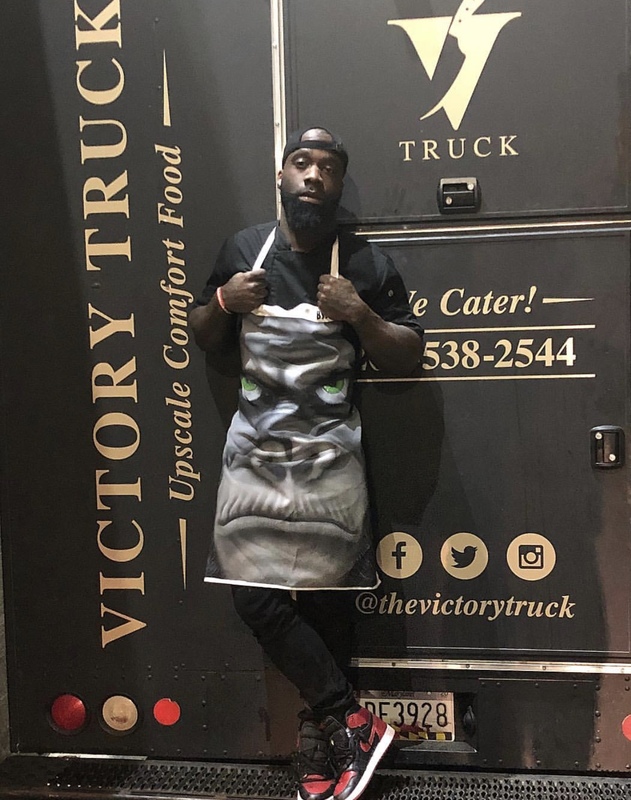 Now, Dorzon is the owner of Victory Chefs, a catering company started in 2014, and Victory Truck, a food truck venture which launched January 2018 and tackles the streets and stomachs of Washington D.C. The food truck and catering company are a launching pad for Dorzon to one day open a full-service restaurant as word travels throughout the D.C./Maryland/Virginia area of he and his teams exquisite cuisine. This is a prime opportunity to connect the work that agricultural HBCUs also known as the 1890s do with African American farmers and farms and connect them with the end users like Chef Dorzon, all while creating research opportunities for the institutions themselves. It also bodes for an argument, that an HBCU culinary school should be formed to diversify, hone, and explore the interest of many African Americans who may want the HBCU experience, but have a non-academic interest. There is lot to bite off and chew in the possibilities of connecting our ecosystem, but with stories like Chef Dorzon’s, we expect it will be an amazing meal that we can all enjoy.